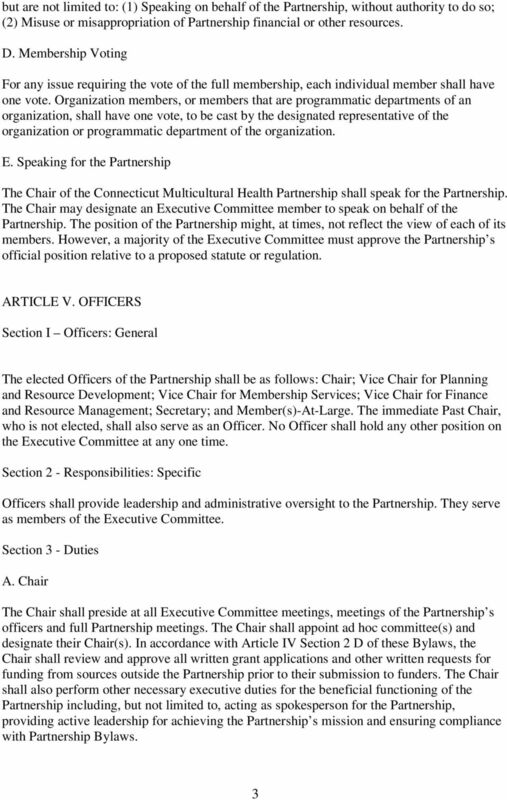 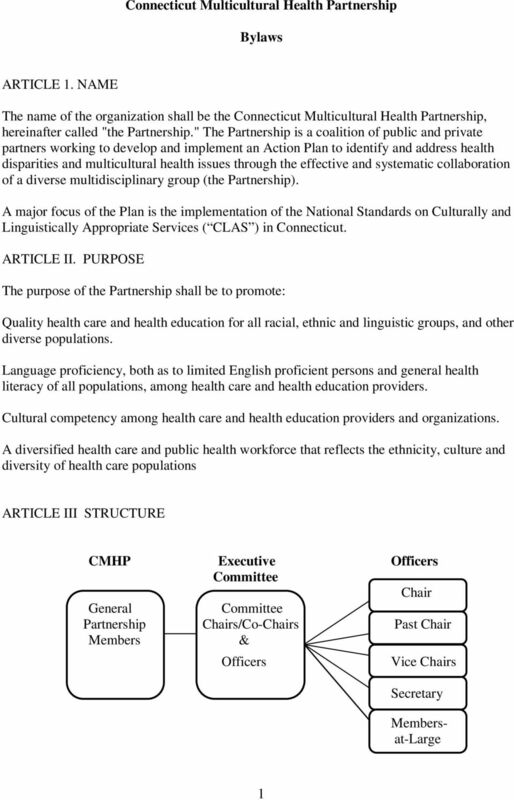 Download "Connecticut Multicultural Health Partnership. 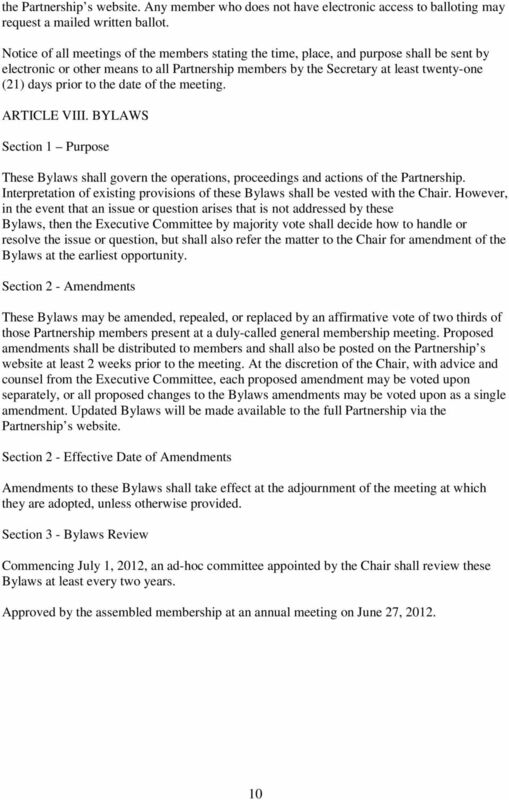 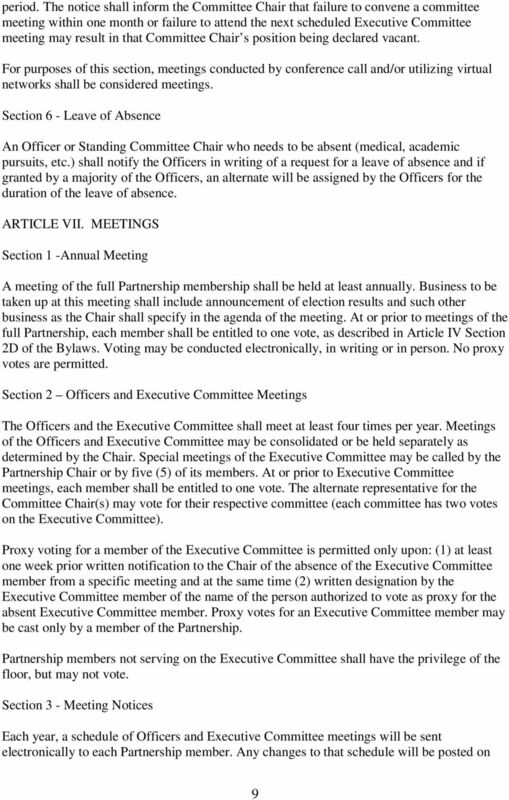 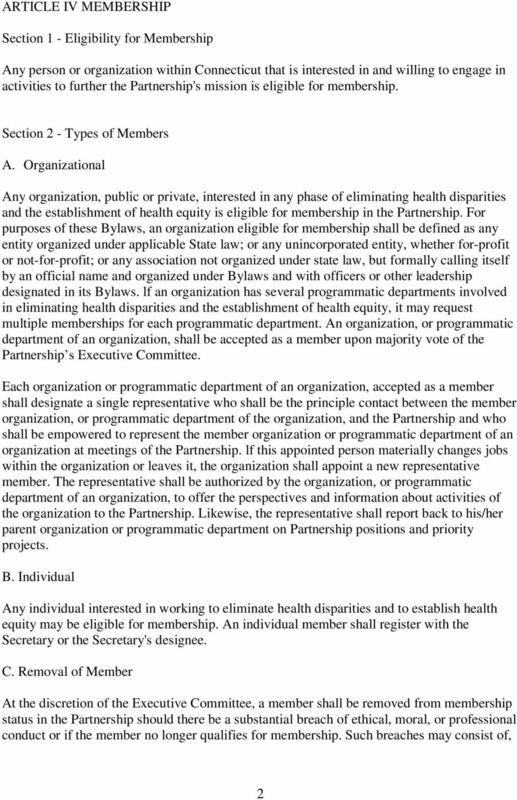 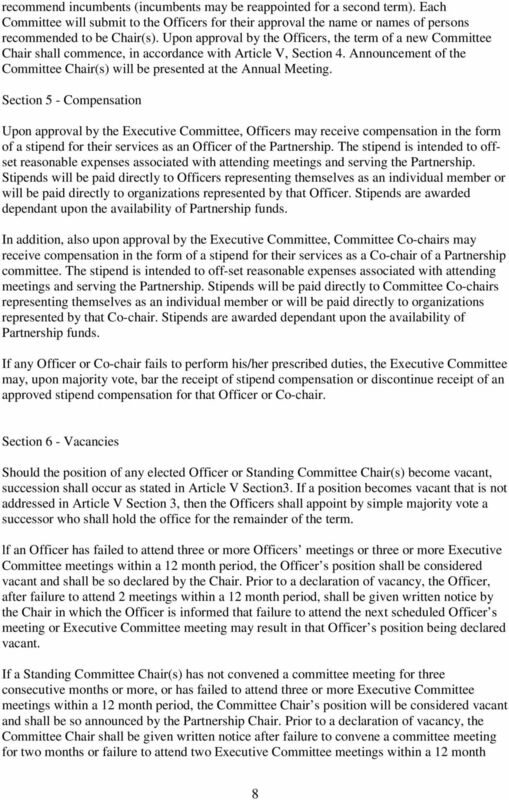 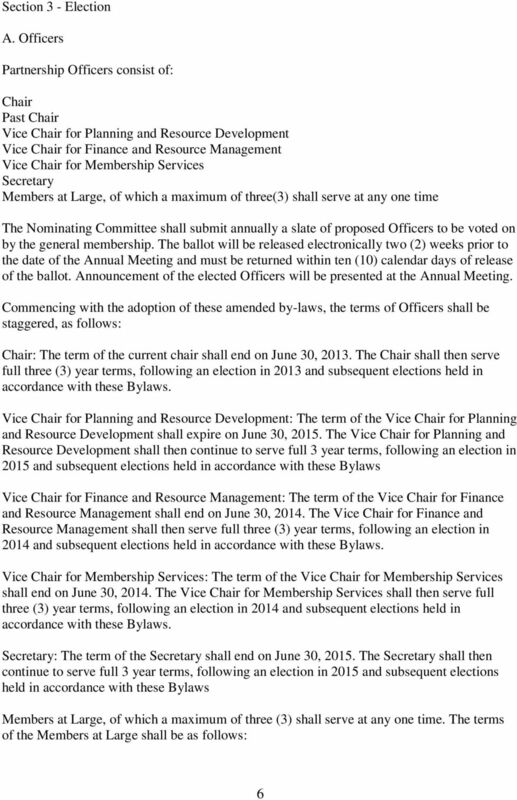 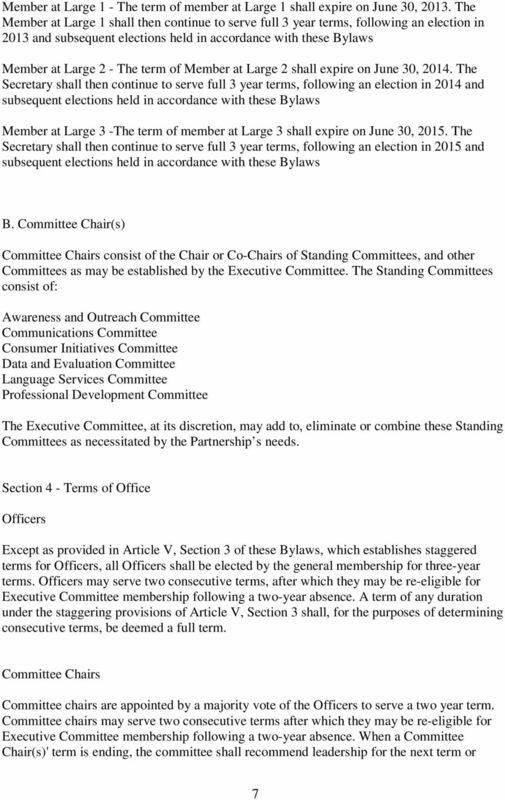 Bylaws"
Articles of Incorporation of the Rocky Mountain Association for College Admission Counseling As amended May, 2014; effective May, 2014. 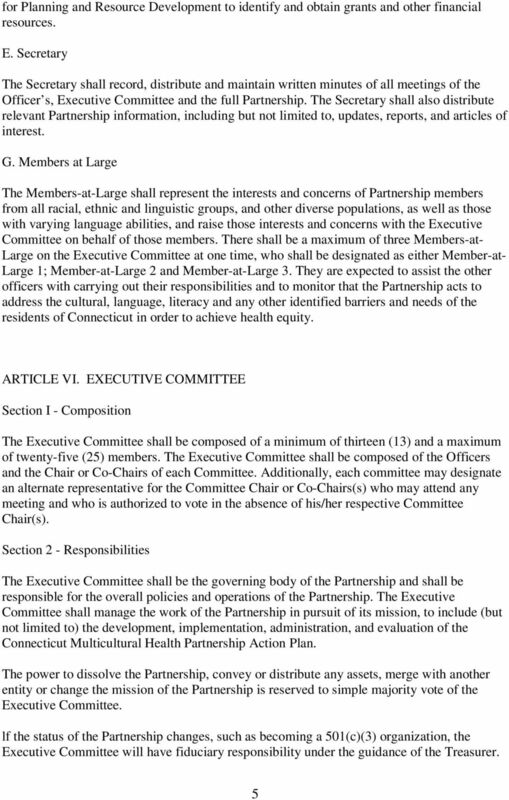 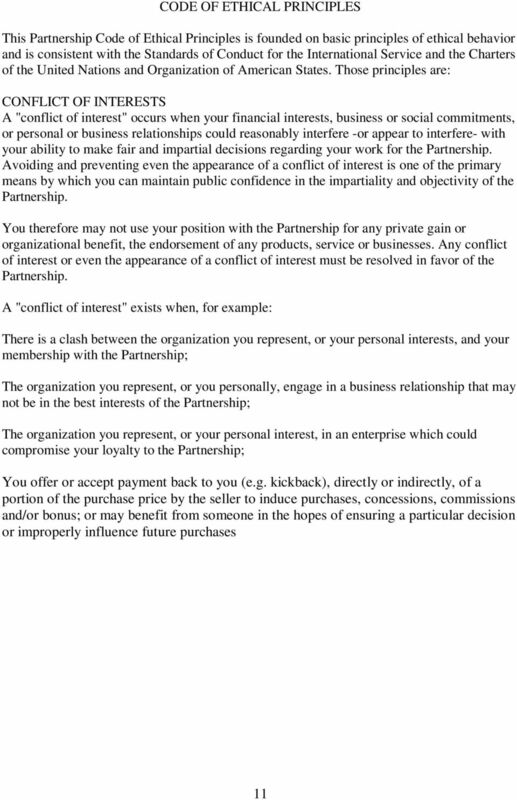 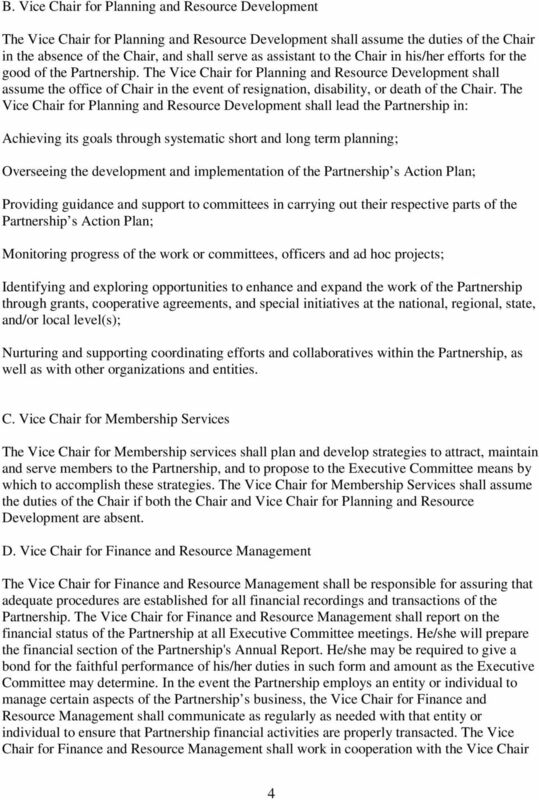 Doctorate in Educational Leadership: Capital Region Alliance (CANDEL) Bylaws Administrative Home: UC Davis School of Education Revised: 2004; 2008 Approved by Graduate Council: March 18, 2009 Article I.